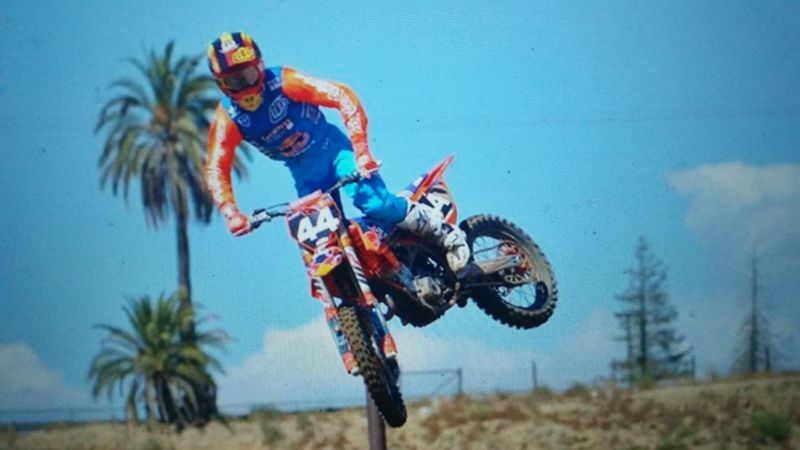 Home News Jordon Smith OUT of Hangtown! Jordon Smith OUT of Hangtown! Jordon Smith, who crashed out of a potential supercross title in Las Vegas, is still feeling the effects of the prang and will sit out this weekend’s opening round of the US nationals at Hangtown. Smith tried to ride press day but found his back still too painful and has decided to rest and heal up before re-joining the series. Tomac getting a 2019 Kawasaki to battle Herlings at Red Bud!